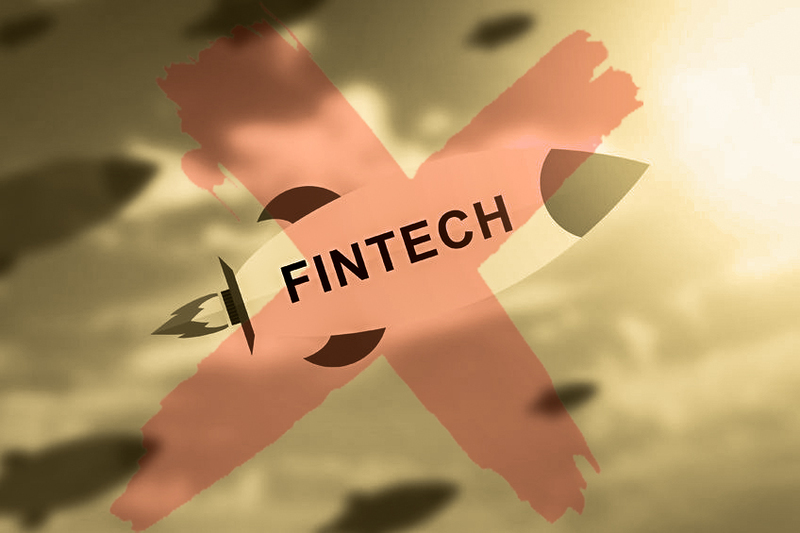 A federal regulator cut through the shield of fintech buzzwords on Monday when it announced that a darling of online lending valued at $2 billion, failed to properly handle rudimentary loan practices. The lender is Chicago-based Avant, who reportedly settled with the FTC for $3.85 million. According to the FTC, Avant struggled to accurately determine borrower loan balances and repeatedly mismanaged payments. FTC Bureau of Consumer Protection Director Andrew Smith said that Avant’s issues were systemic. “Online lenders need to understand that loan servicing is just as important to consumers as loan marketing and origination, and we will not hesitate to hold lenders liable for unfair or deceptive servicing practices,” he said in a press release.